GESAB worked with CISCO in the Operations Center of the event. 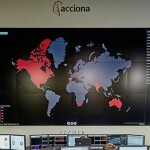 The latest solutions for market SOC and NOC centers were displayed. 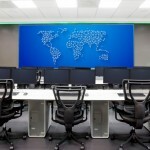 Between November 7 and 10, an event was held in Cancun, Mexico, the latest edition of Cisco Live 2016, the reference event in global connectivity and technological updating. 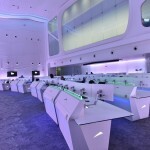 GESAB attended along with Cisco and collaborated in the infrastructure of the event’s Operations Center. 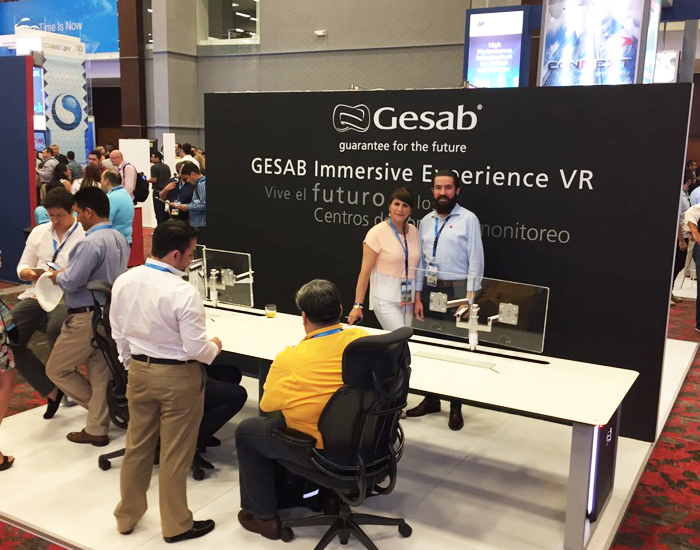 GESAB contributed with its know-how to meet the demanding needs of an event like Cisco Live and all its management. 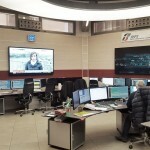 The Operations Center developed by GESAB established itself as a meeting point for all those visitors that were interested in the development of control and monitoring rooms and was a success in the event. 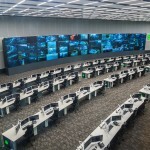 In addition to working in the Operations Center, GESAB showed all its potential in the design and implementation of projects for NOC & SOC environments with the presence of the state-of-the-art Advantis NG console and a video-wall of 2×3 cubes. 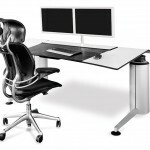 The Advantis NG console has a lifting system that allows you to work at different heights. In addition, its design allows you to manage its wiring in a simple way and has easy access to all of its connections. 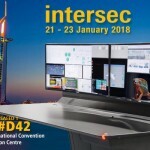 A console that allows you to create suitable work spaces for working in critical environments 24/7. 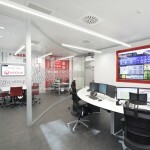 GESAB has a wide experience running projects for NOC & SOC environments where efficiency and technology play an essential role to ensure a continuous and safe activity of the monitoring center. Projects like the Money Laundering Prevention Center from Banco Azteca in Mexico, the AMC of the Palma de Mallorca Airport in Spain, or the Command and Control Center of Mecca in Saudi Arabia are only a few examples. Comprehensive and technological solutions to ensure the correct operation of the facilities and having today the monitoring centers of the future.